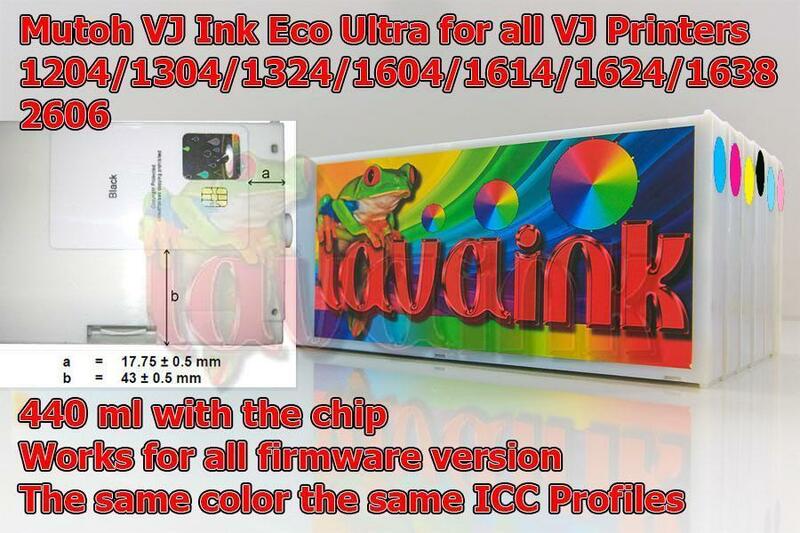 You can use All Mutoh Ink ICC Profiles. 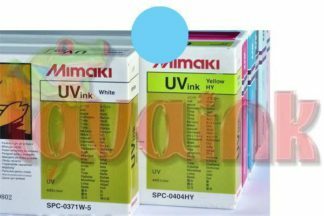 Mutoh 1614 Ink Cartridges is dries fast. a wide color gamut. rugged scratch resistance. 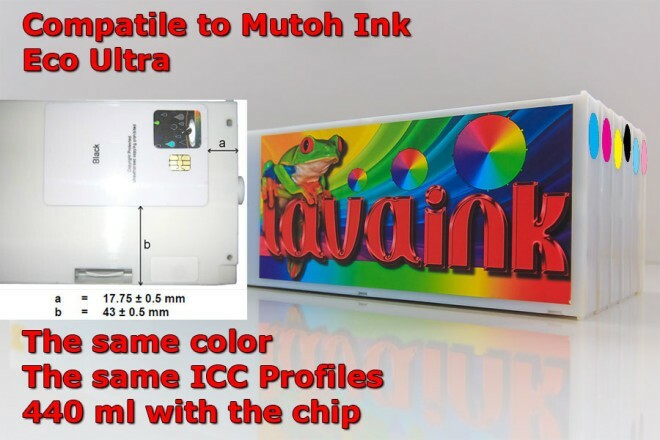 Mutoh 1614 Ink Cartridges support for uncoated and coated media. it has three years of outdoor durability. all at a low cost per square foot. 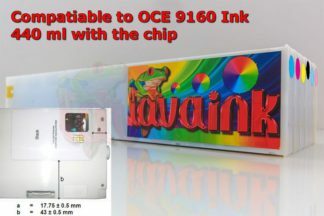 Mutoh 1614 Ink Cartridges also offers the peace of mind of GREEN GUARD certification. it is virtually odorless. it does not require any special ventilation or environmental equipment. $49.95/each 440 ml it Cartridges with the chip. Smart Card Position should be kept exactly the same position otherwise it will cause “mutoh ink not original” error. 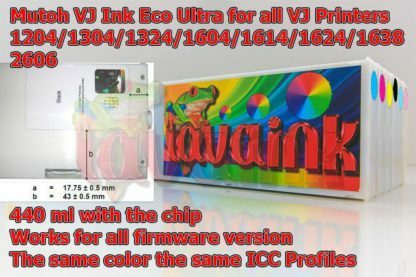 Since two different cartridges of different colors are not working, it’s unlikely that the problem is due to the cards. However, there is one more thing that you might want to check, and that is the position of the cards. Furthermore, in case the card is too thin and is not touching the card reader, try elevating the card by stuffing paper under it to raise it by up to 3mm. This will make sure that the card makes sufficient contact with the reader. If this still does not work, see if you have any used cartridges bought from us previously. 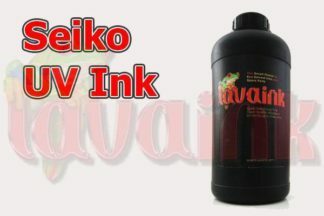 When you insert the used cartridge, it should display “Nearing End of Ink”. However if it still displays the “Not Original Ink” message you currently have, then it means something is wrong with your card reader. If you follow these steps and the problem persists, it most likely lies within your card reader and not the cartridges.